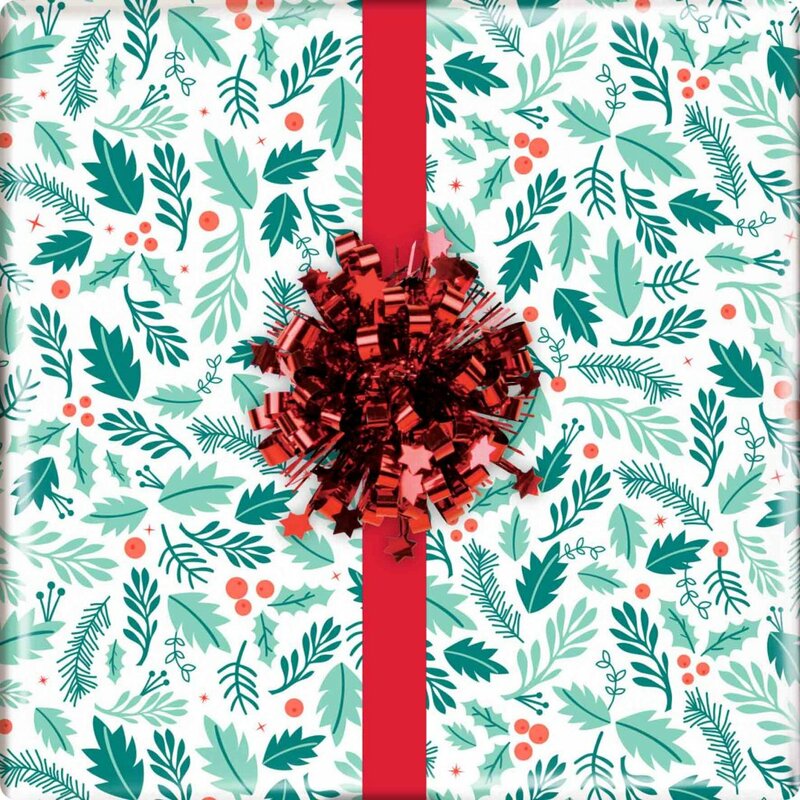 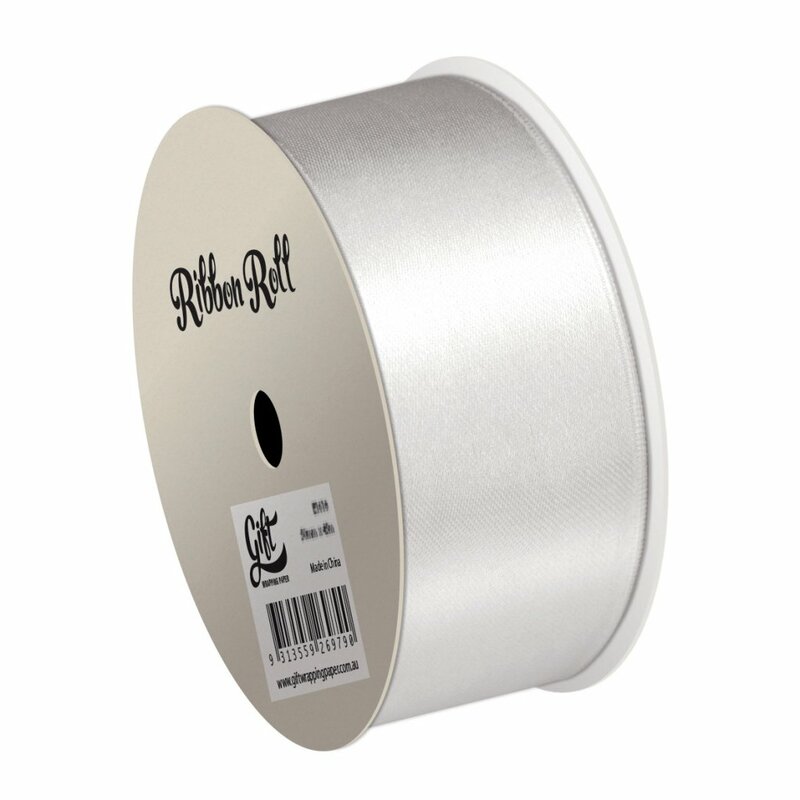 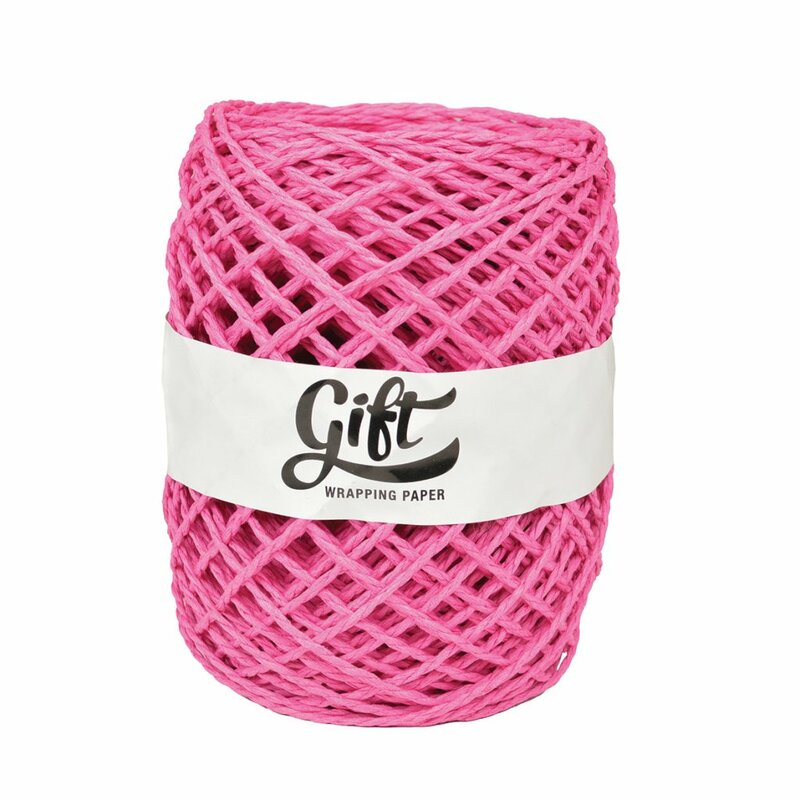 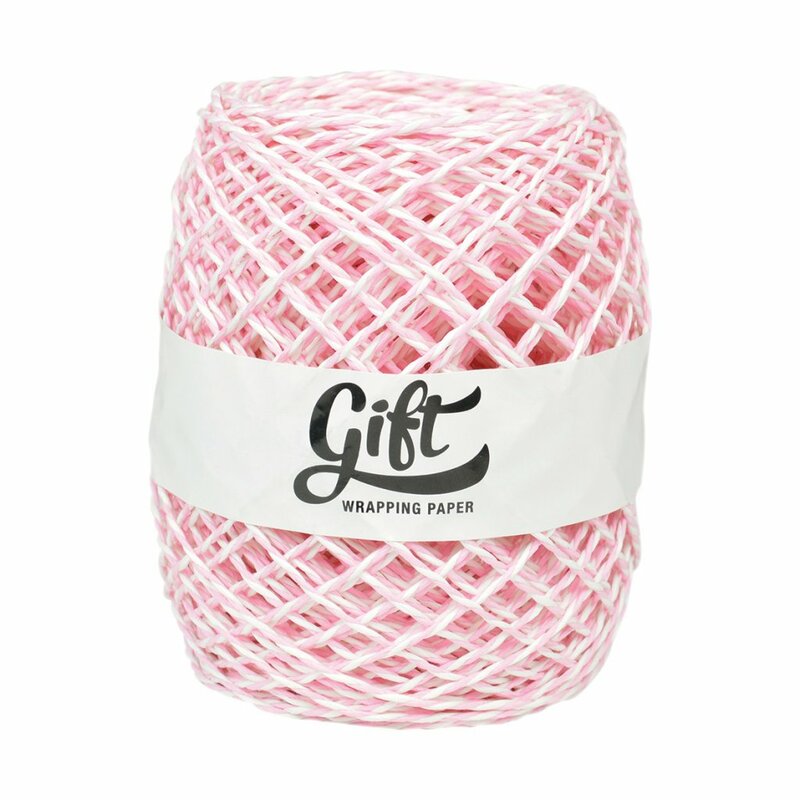 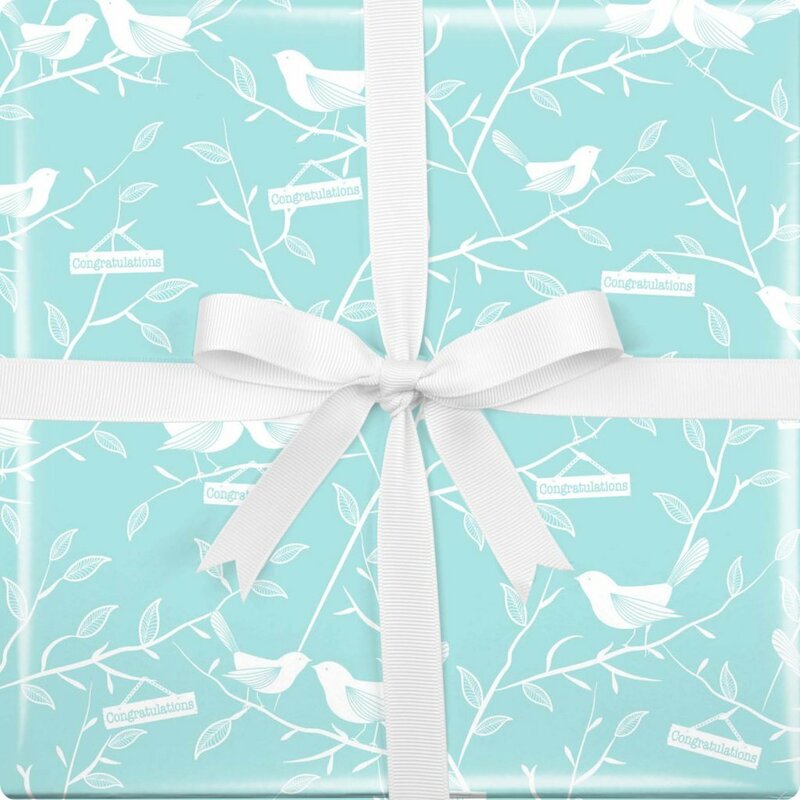 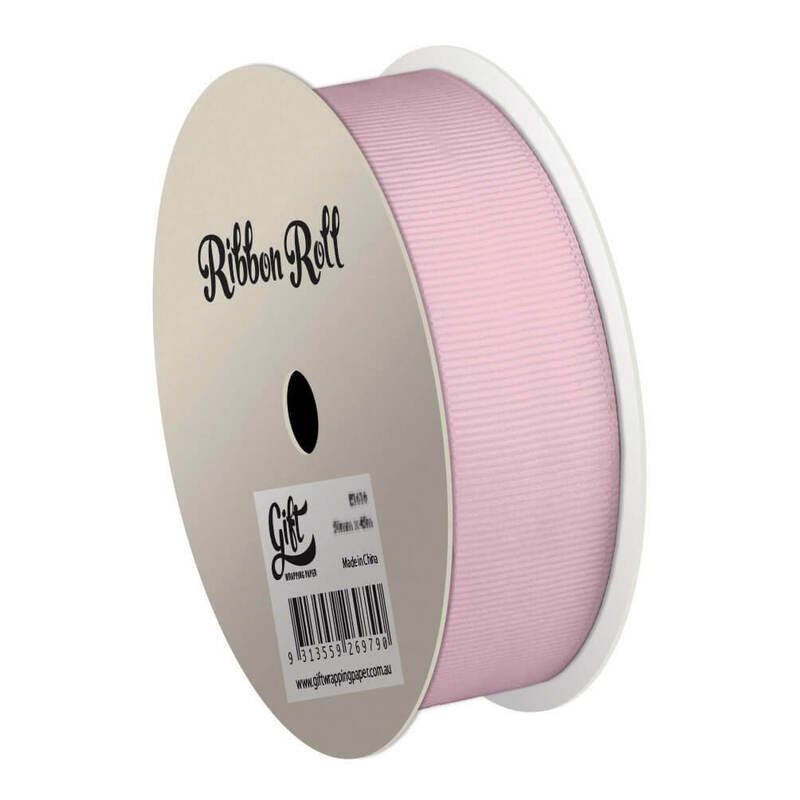 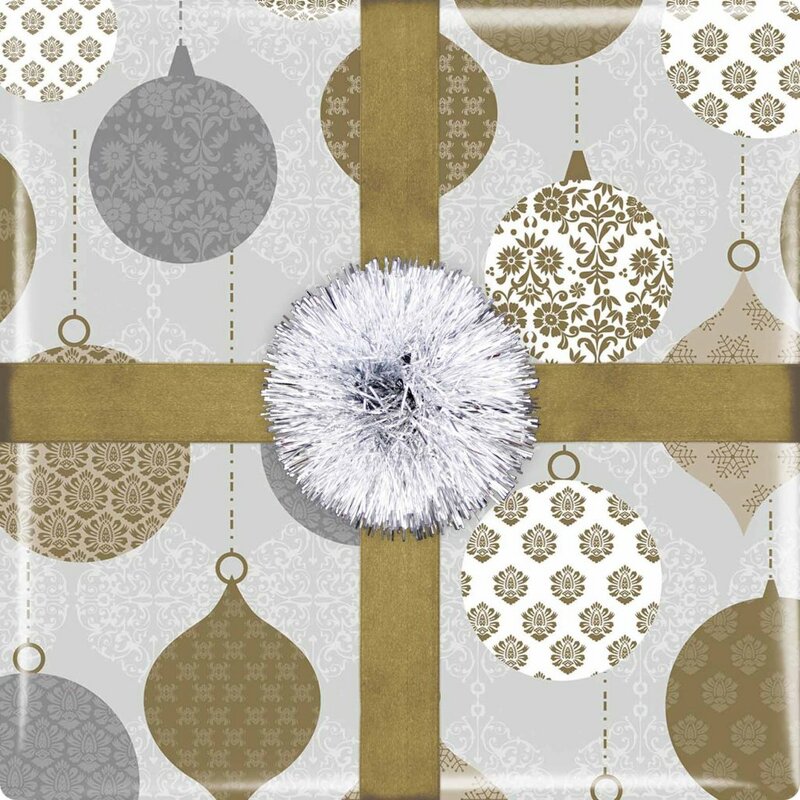 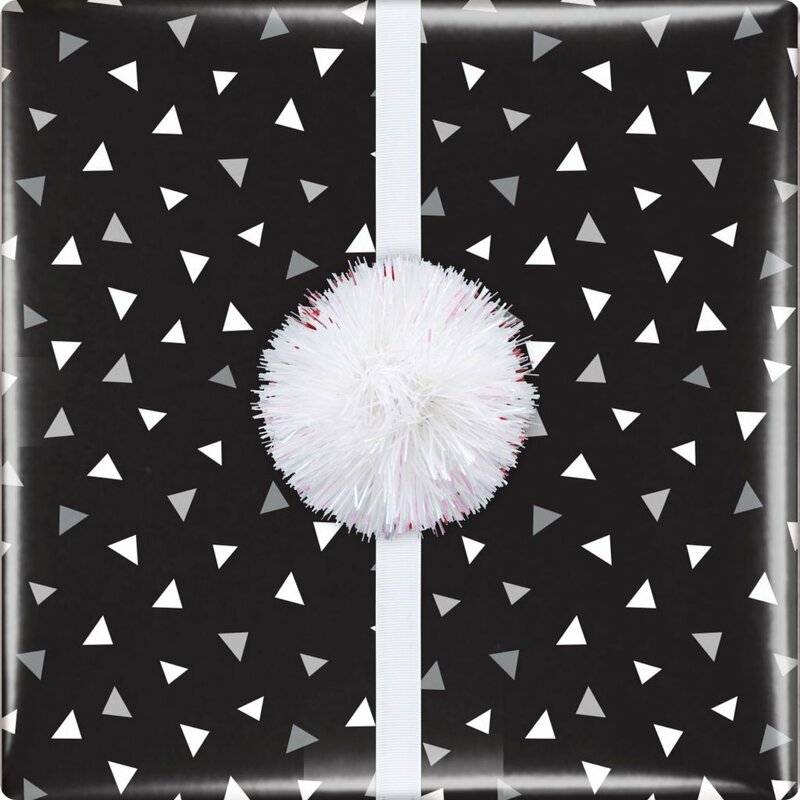 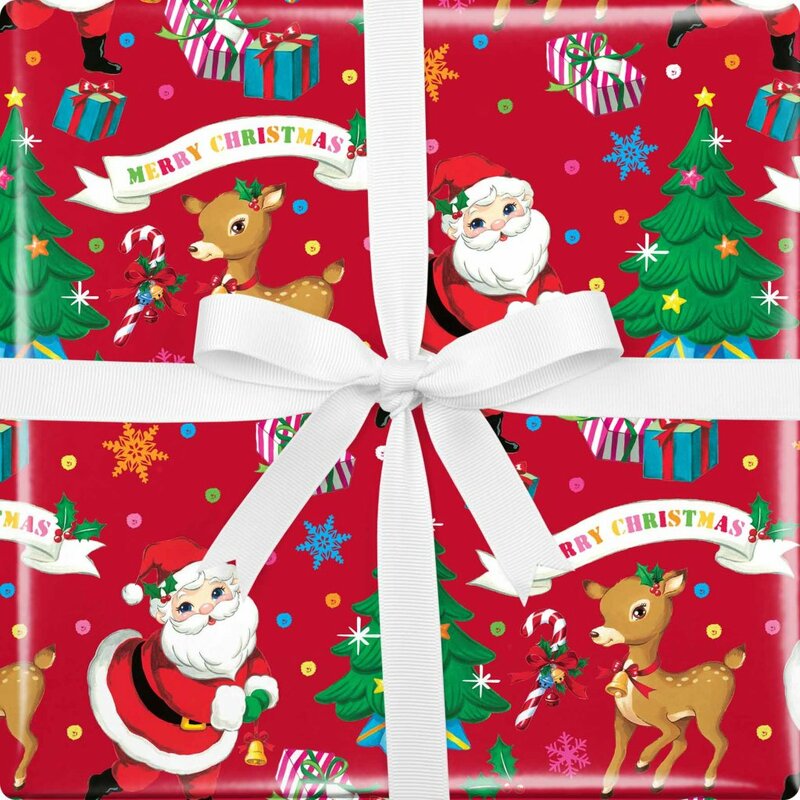 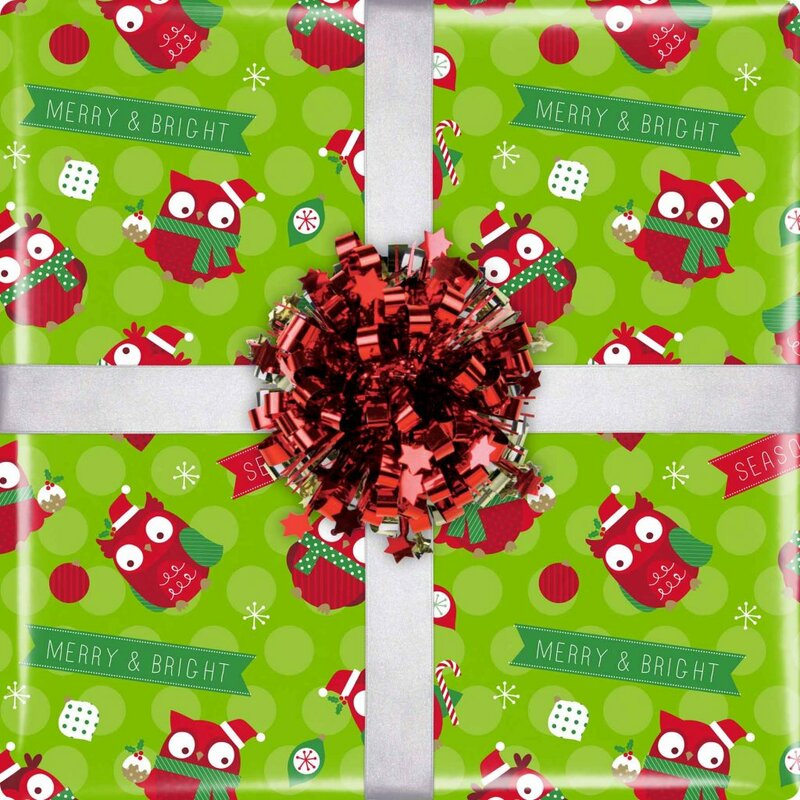 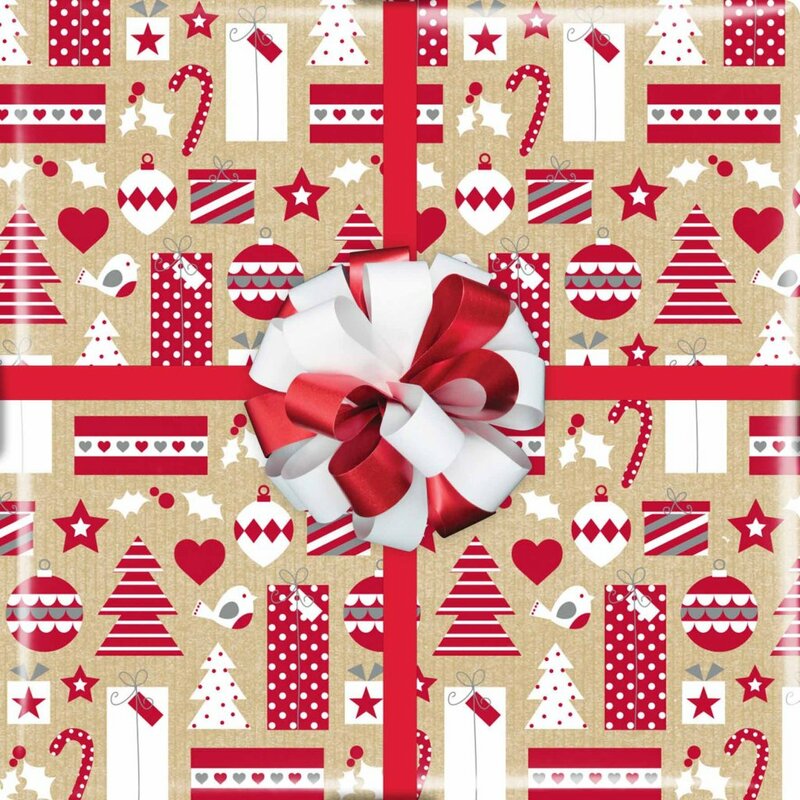 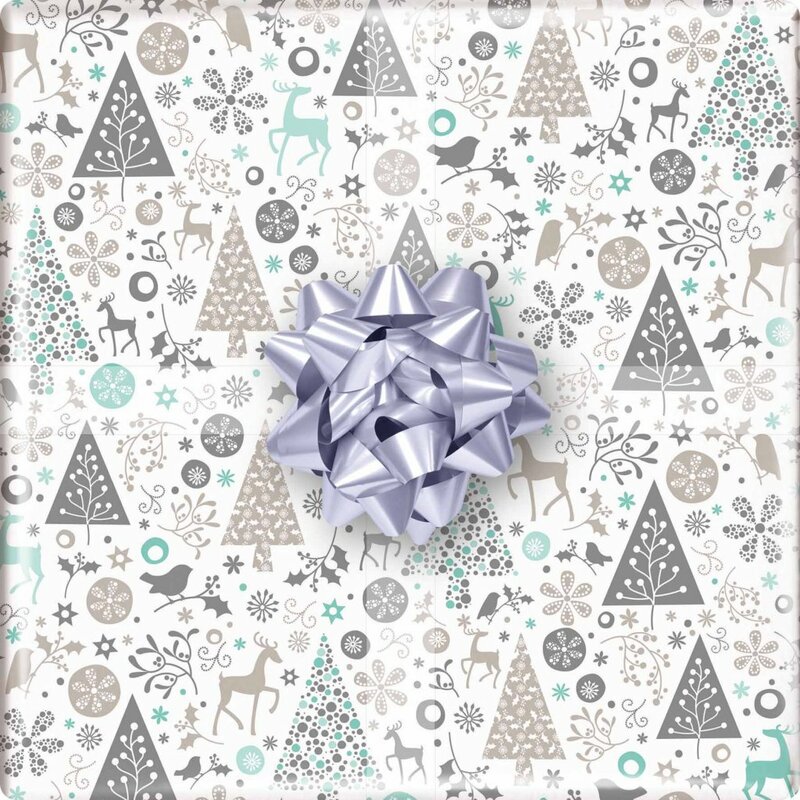 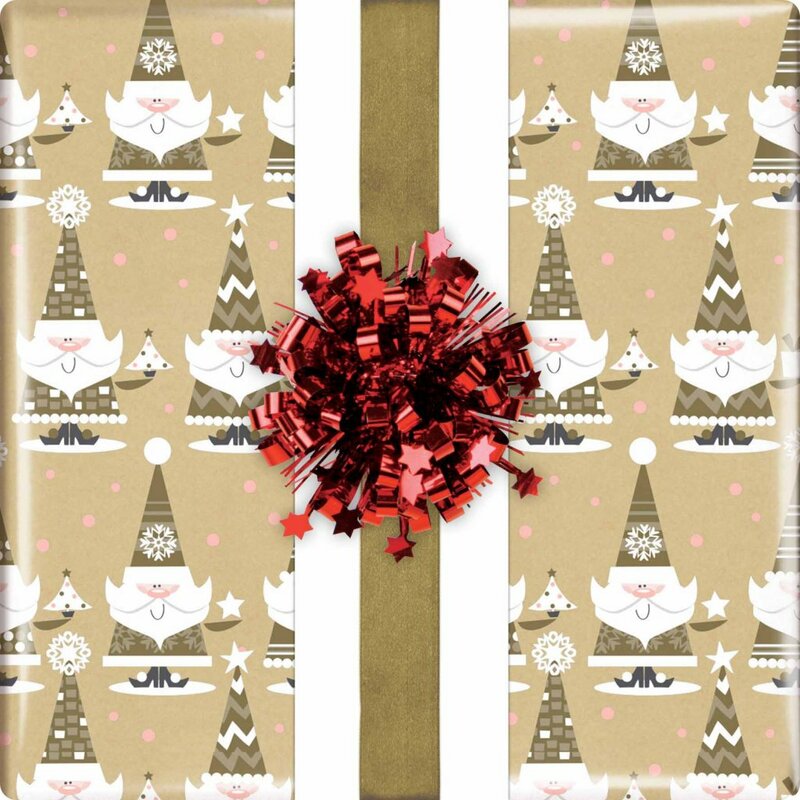 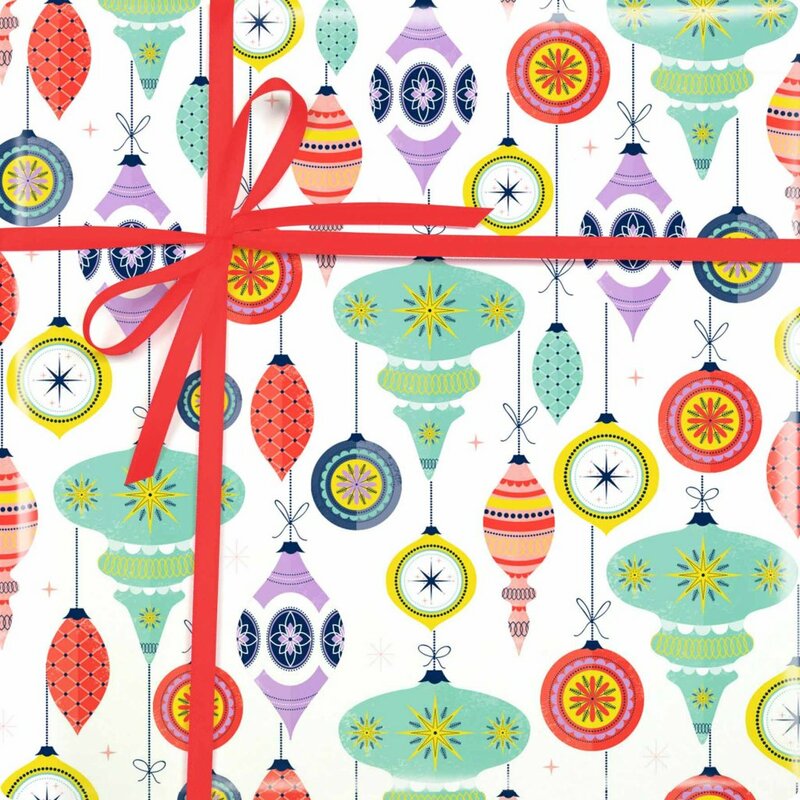 Gift Wrapping Paper offers an extensive range of in-store wrapping papers and accessories at wholesale prices. 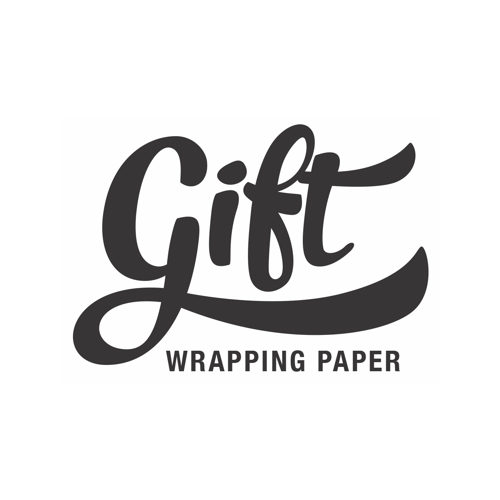 Our comprehensive product offering covers all essential gift packaging needs and provides you with a choice of designs to appeal to your own unique style. 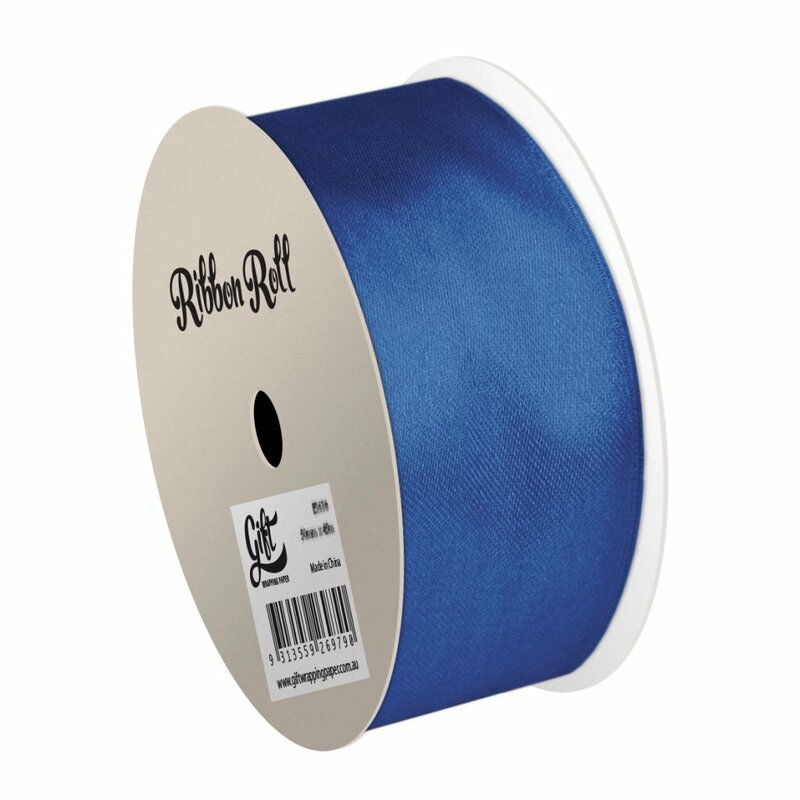 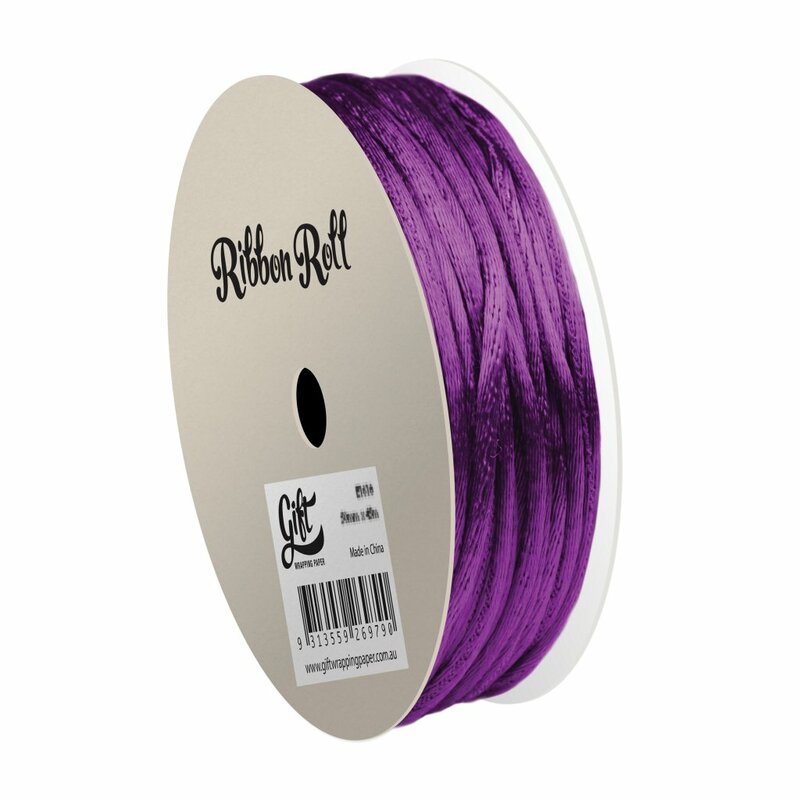 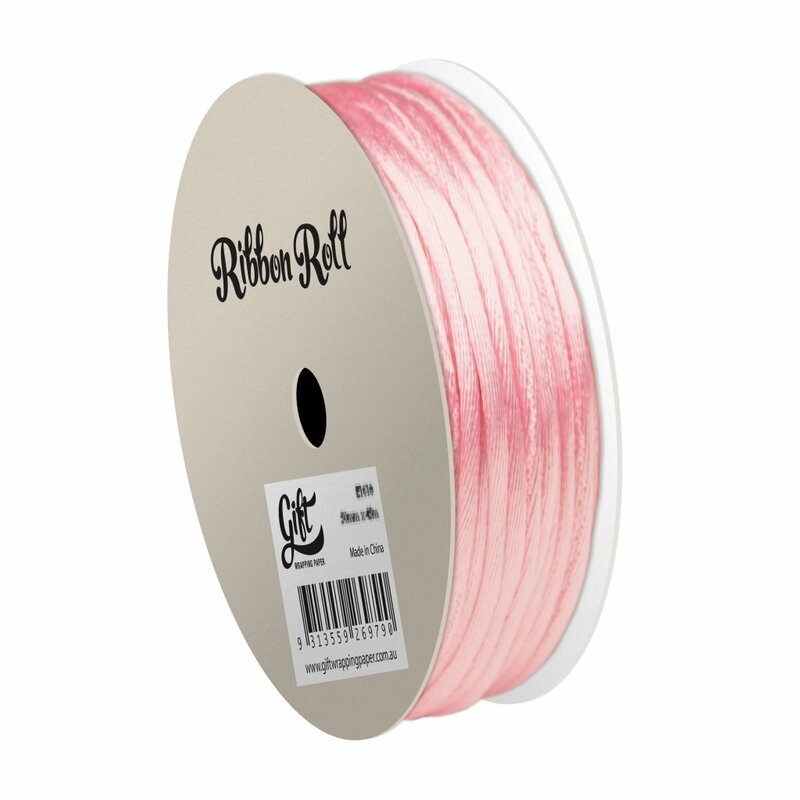 Our quality is outstanding and guarantee the best prices in Australia and New Zealand.